One of the most common issues a periodontist will treat, periodontal disease, involves inflammation and/or bleeding of the gums. If left untreated, it can result in teeth loosening and even falling out. Doctors may also refer to this as gum disease or periodontitis. It has also been linked to more serious conditions affecting your heart, including heart disease. 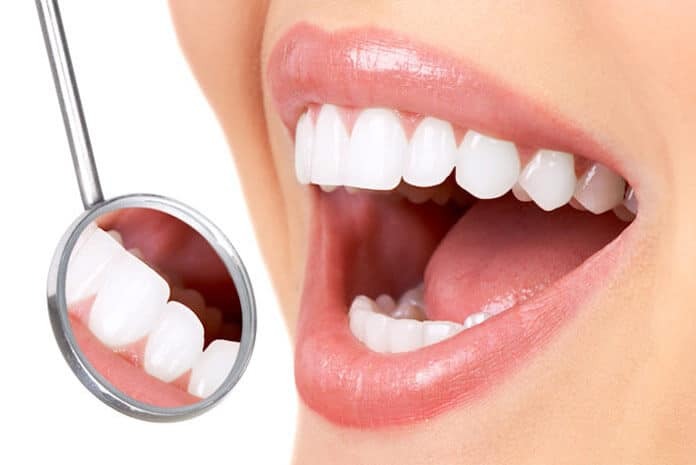 We will help prevent and detect gum disease with regular dental cleanings to remove plaque or tartar that are difficult to reach and remove during regular brushing and flossing. This is just one reason that your regular professional cleanings remain so important. Sowmya Multi Specialty Dental Clinic located in Guntur deal with Periodontics in the best way.